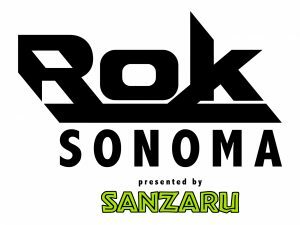 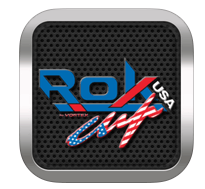 ‘ROK Cup USA’ App available on Apple Store and Android market. 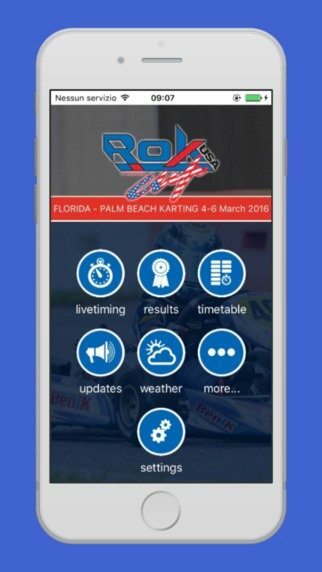 ORLANDO – February 22, 2016 – Available today, the app ‘ROK Cup USA’ offers full access to iPhone and Android users. 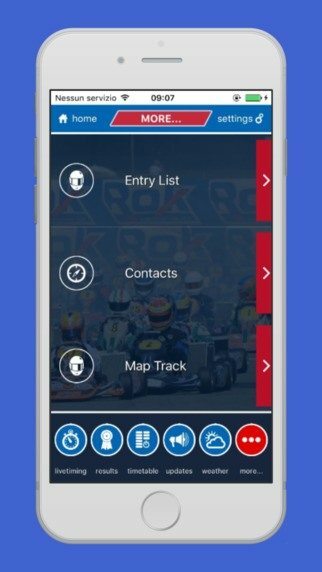 It allows all karting fans over the world to be on top of all the last updates of the ROK USA Championship. 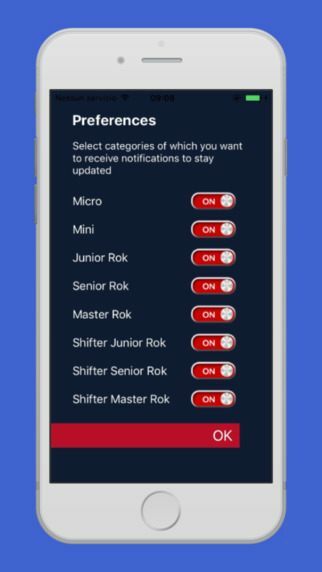 The app is available worldwide, on Apple Store and Android Market for free. 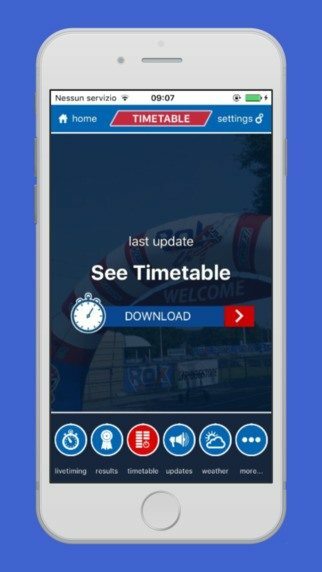 The ‘ROK CUP USA’ app is develop by Servonet di Botticini e Lonati & C. Snc in Botticino, Italy.